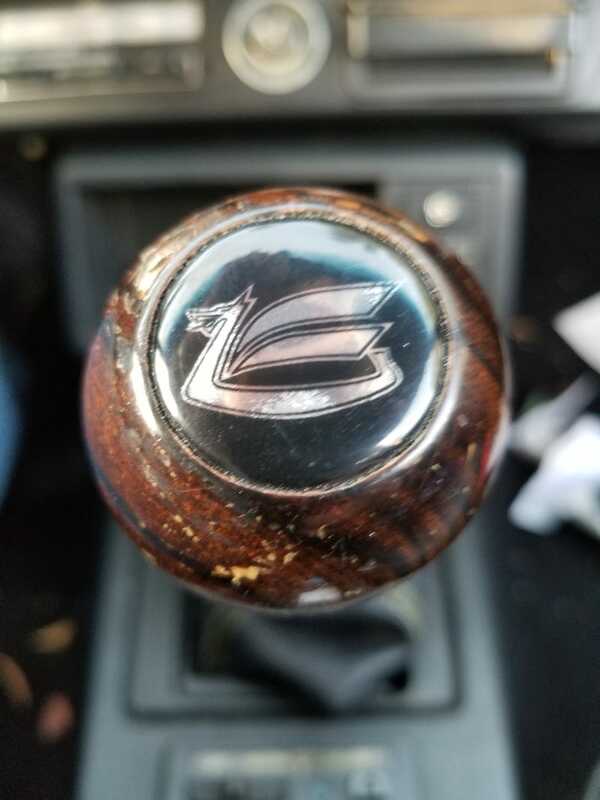 My wooden shift knob is showing the scars of regular use. My wife got me a Nardi steering wheel for Christmas (waiting for it to arrive), so I think I should invest in a pair of driving gloves. I hope you are all safe and well, and had fun celebrations.